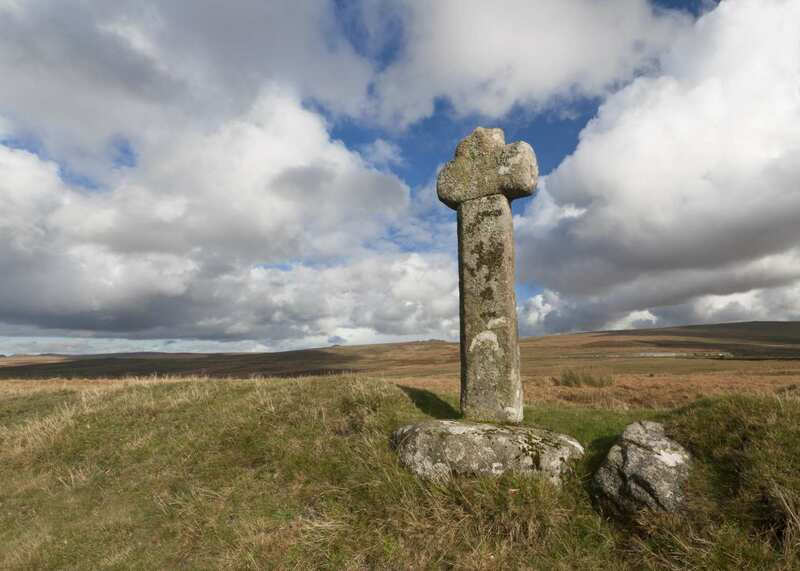 Explore Dartmoor on the Two Moors Way at your own pace with a self-guided walking holiday. Accommodation, luggage transfer and custom holiday pack included. Wembury to Morchard Bishop through the heart of the wild Dartmoor National Park. 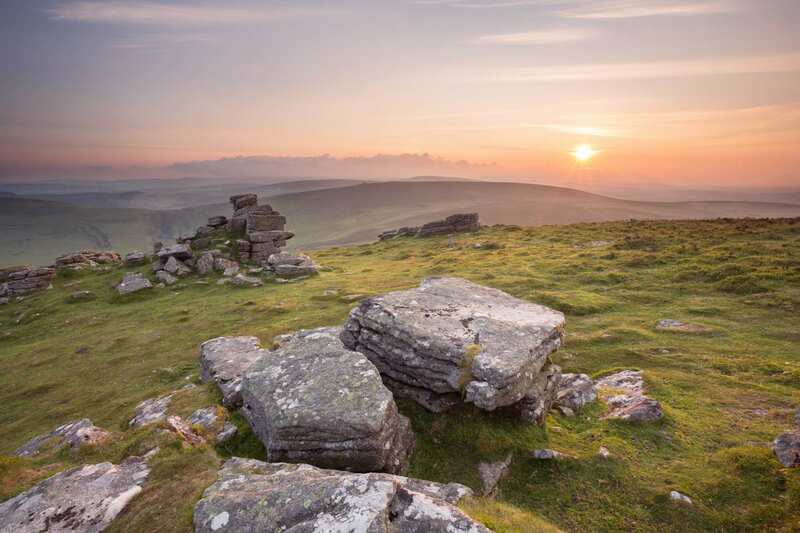 From the southern coast of Devon, this self-guided walking holiday passes through the granite tors and wild moorland of Dartmoor as it makes its way to the Devonshire village of Morchard Bishop. Beautiful rock pools and dramatic shoreline cliffs characterise the beach at Wembury. 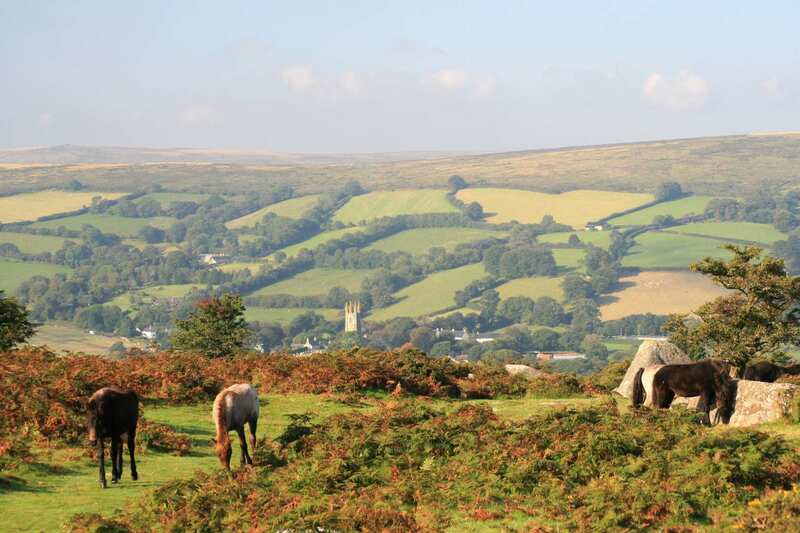 As the trail leaves the sea behind, the valleys and broad heathland of Dartmoor surround it. 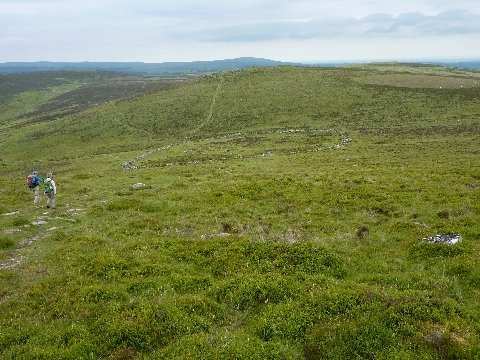 Ancient huts and cairns dot the landscape, overseen by Castle Drogo near Drewsteignton. 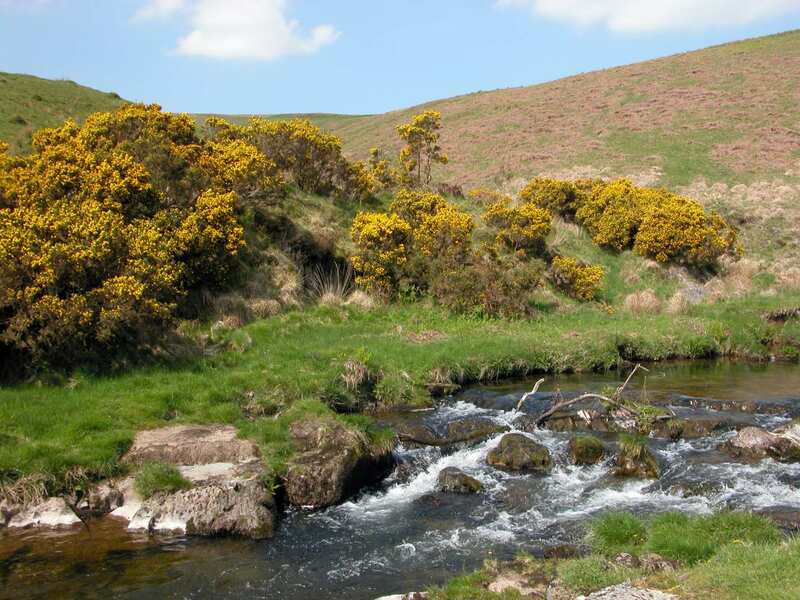 Winding, smooth trails tour the moors down to Morchard Bishop, where the walk concludes. 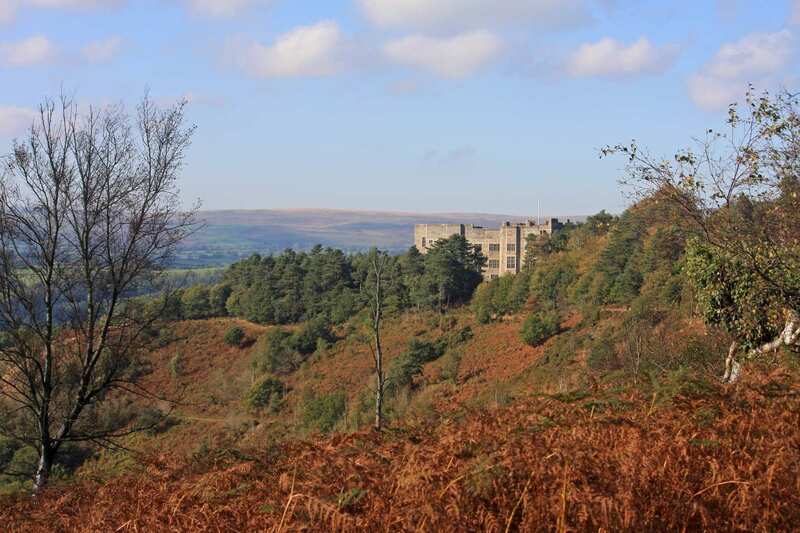 Discovering the history of Dartmoor, including Castle Drogo, Grimspound and the largest collection of Bronze Age structures in the UK. 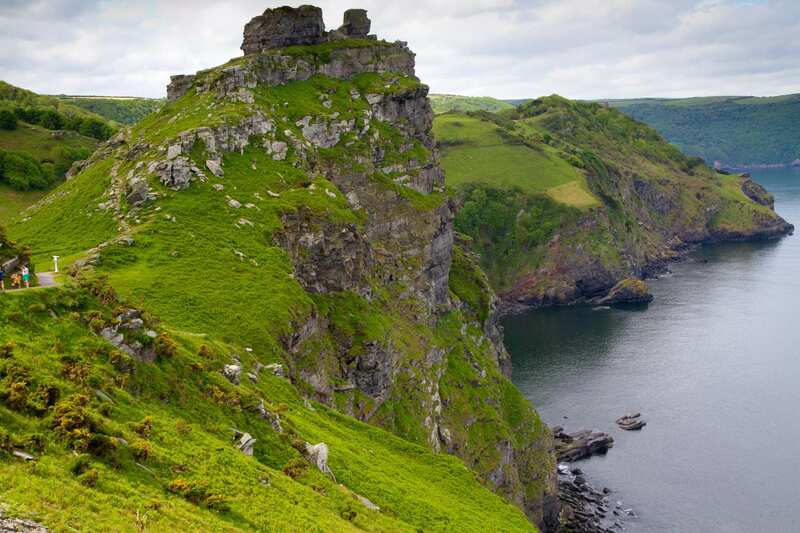 Spotting a wealth of plants and animals, including Dartmoor ponies, butterflies, birds of prey, otters and deer. 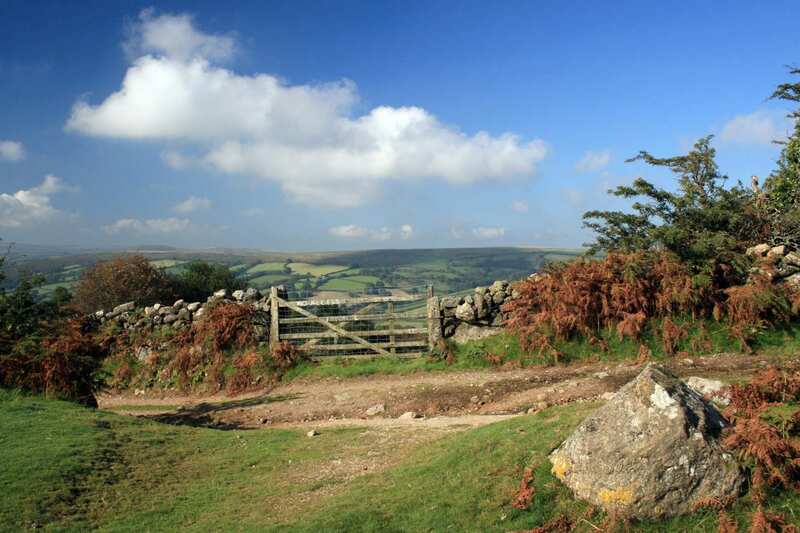 Uncovering the ghost stories surrounding the village of Widecombe-in-the-Moor. By Rail - The nearest rail station to the start of the trail (Wembury) is at Plymouth (about 7.5 miles away). 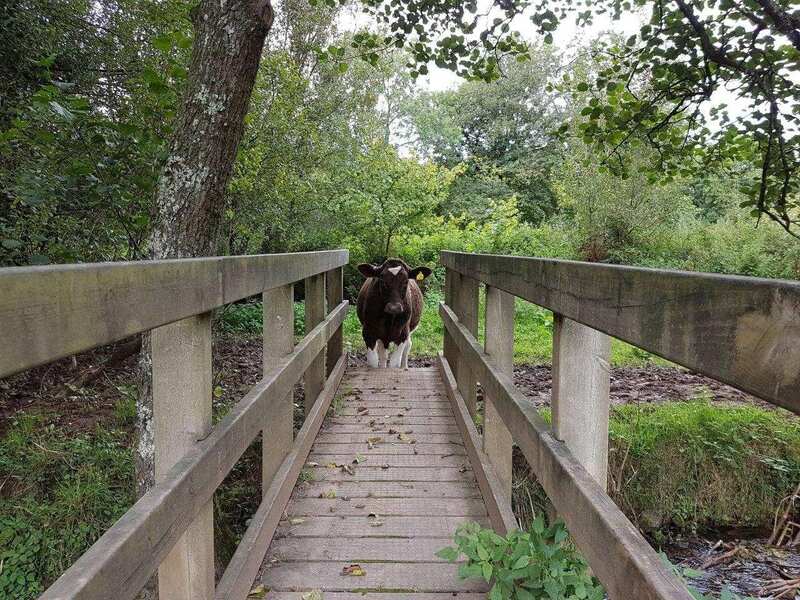 The nearest rail station to the end of the trail (Morchard Bishop) is at Morchard Road (about 3 miles away). 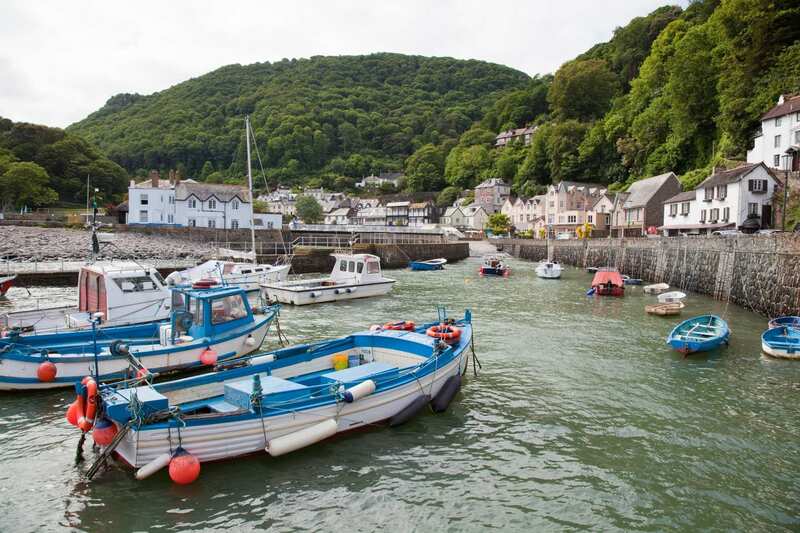 By Bus - Various bus services run to Wembury/Plymouth and from Morchard Bishop. From London - Trains run from London Paddington station to Plymouth. From there a bus/taxi will be required to Wembury. Return To The Start - The easiest way to return to the start of the trail, is to take a bus/taxi from Morchard Bishop to Morchard Road. From there trains run to Plymouth, where a bus/taxi will be required to Wembury.